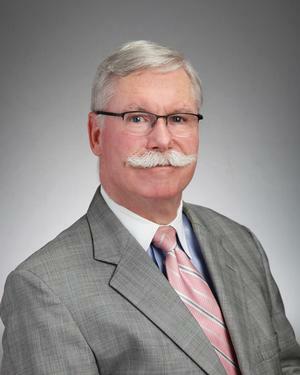 As the senior member at Tack Advisors, Larry brings to the team over three decades of experience and education in the fields of financial planning, wealth management and asset protection. Larry's professional education includes CFP® (Certified Financial Planner), CLU (Chartered Life Underwriter), and ChFC (Chartered Financial Consultant). Larry also holds a BBA in accounting. Larry continues to grow professionally by staying current with the issues that affect our clients and business owners. Larry recently participated in the Advest Institute at Harvard University where current portfolio management techniques were addressed. He is currently a member of the prestigious Paramount Planning Group and is also the past President of the Fort Worth Chapter of the Society of Financial Professionals. Larry is one of the driving forces at Tack Advisors who is directed at providing our clients with the financial strategies necessary to address security and protection needs to help them achieve the quality of life they deserve. Larry Wicker, CFP®, ChFC, CLU offers support to our registered representatives and is not licensed to offer securities, investment advisory services or insurance in any state.